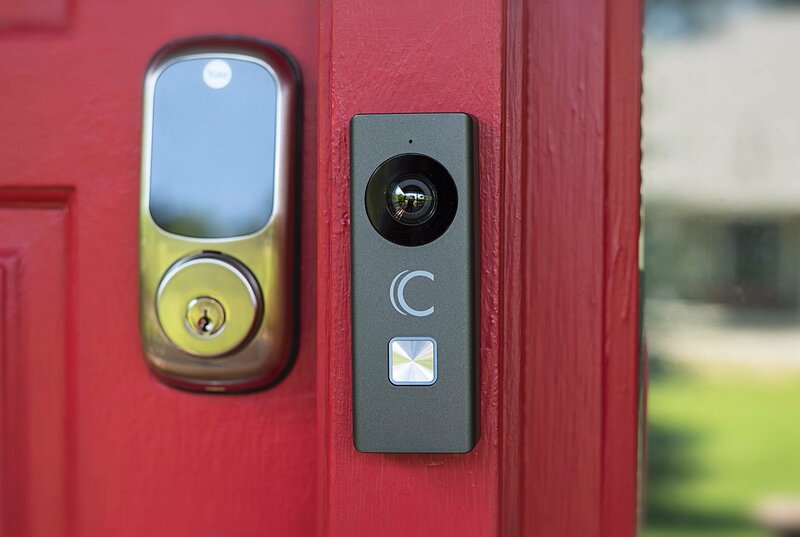 Clare Video Doorbell Kits are designed with the installer in mind. No more messing around on the job site trying to diagnose problems all to find out you’ll need to roll another truck after purchasing additional parts. 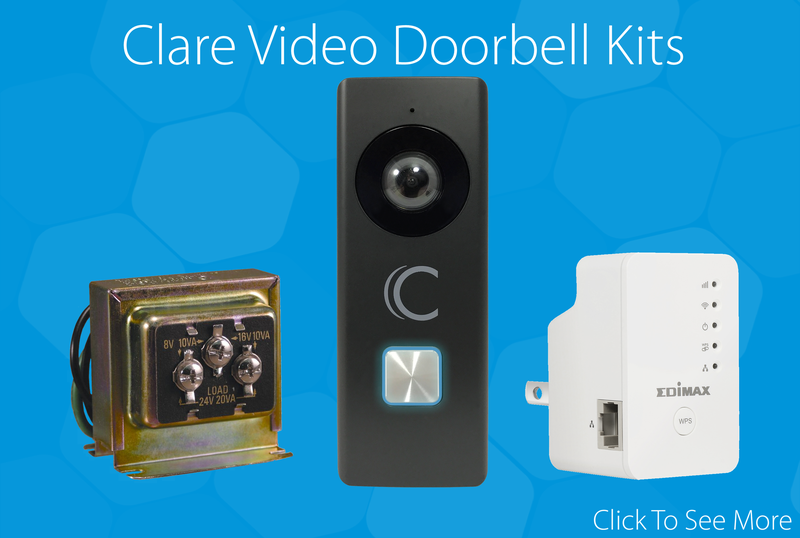 Clare's simplifying installations by releasing a series of video doorbell kits aimed at reducing your overall time and effort spent on the job.